The idea is that the usual sleeve, which we used in the childhood at lessons of work and drawing, and in later life in a variety of situations on its functional application, with the help of modern technology turns into a smart app. 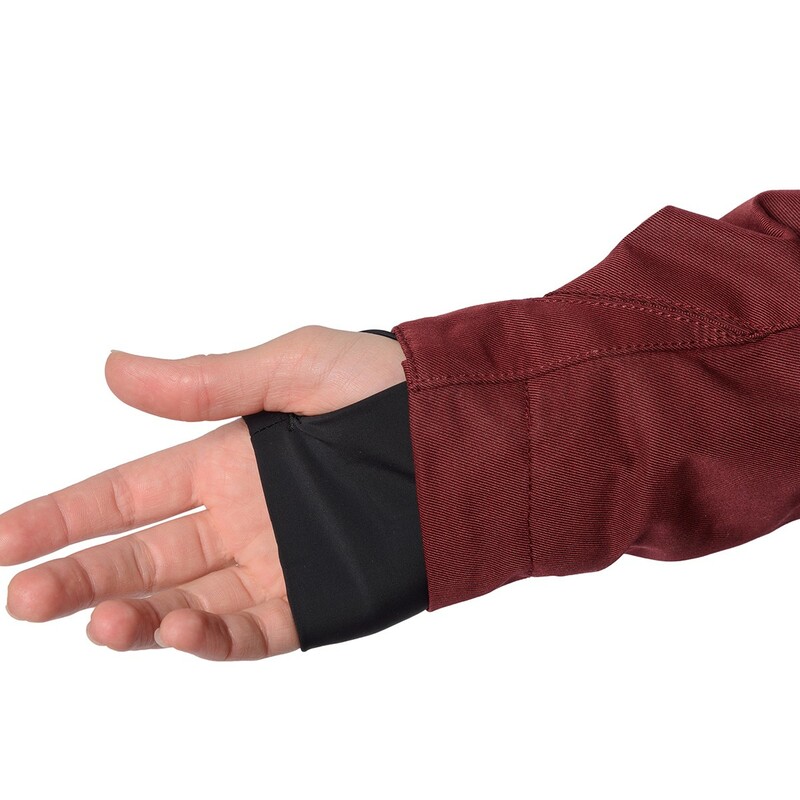 Smart sleeve "Innovator", whose length is from wrist to the elbow, in its structure has a sufficiently large number of functionalities and configurations that is applicable in everyday life, during leisure time, playing sports, and even medical purposes. In the simplest configuration it has pockets that can accommodate mobile and music devices, hygiene products, flashlight, stationery etc. Also in this configuration it has a moisture-proof and shock-proof watch, with the possibility of their replacement as desired. Necessarily, given its basic smart functions, it has the possibility of interfacing with the mobile device via a special app You use. It will be necessary, for example, to work in programs GPS navigation or to talk Handsfree. Naturally, the smart sleeve will be embedded speaker. Further development of the optional equipment, it can be embedded protection, video cameras, blood pressure monitors, heart rate and body temperature, the data is transferred to Your gadget for continuous monitoring of these data, ambient temperature, humidity and more. Very convenient for the athletes, for example cyclists or racers, also for medical purposes, for constant monitoring by doctors to their patients. Flexible screens, which are rapidly entering our lives, can be built here to display the necessary information. That is, configuration have an almost unlimited number of options. Application is possible in all weather conditions, and even in the manufacture of special materials for use under water. Mounts on hand with the help of Velcro or fasteners, and fastening clothing. Different colors and sizes are available. In consequence of all above stated, we have a simple to use and quite functional device, which can enter a person's life, and become a permanent attribute in all his actions. 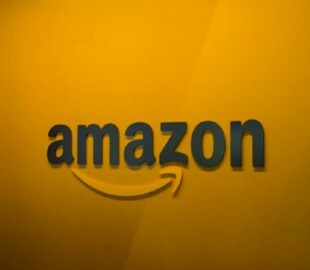 Artificial intelligence will be able to predict which book will become a bestseller on Amazon just 15 days after its publication. The work of scientists is published on arXiv.org. The development of a neural network analyzing the behavior of readers on the Goodreads platform was carried out by scientists from Northwestern University, engineers from the Microsoft research unit in India and the Indian Institute of Technology in Haragpur. The developers analyzed the collective behavior of users of the reader platform Goodreads, and then studied the features of books that have become bestsellers. It turned out that the ratings and forecasts of experts almost do not predict unexpected hits of sales - only some obvious bestsellers. After collecting data on bestsellers, the neural network was able to predict future hits by 88.72% - this is more by 16.4% than traditional methods.